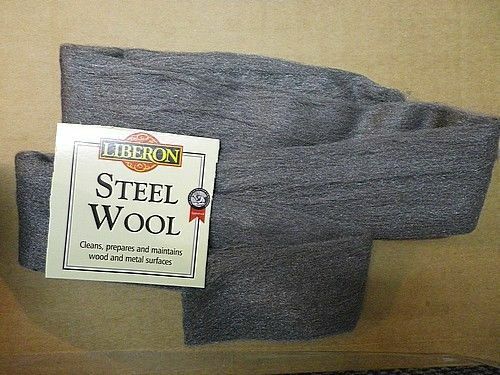 To avoid cuts never tear steel wool, cut to size with scissors or shears and always protect your hands with gloves when handling. Steel Wool is highly flammable. Keep away from all sources of fire, sparks and electricity. In the event of fire, extinguish steel wool with water, away from electricity. Keep out of reach of children.